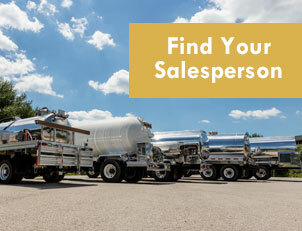 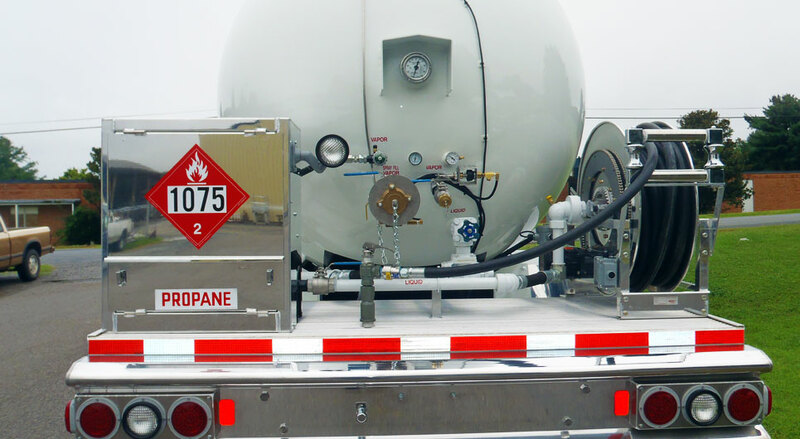 Our Propane Bobtail is our most popular propane tank. 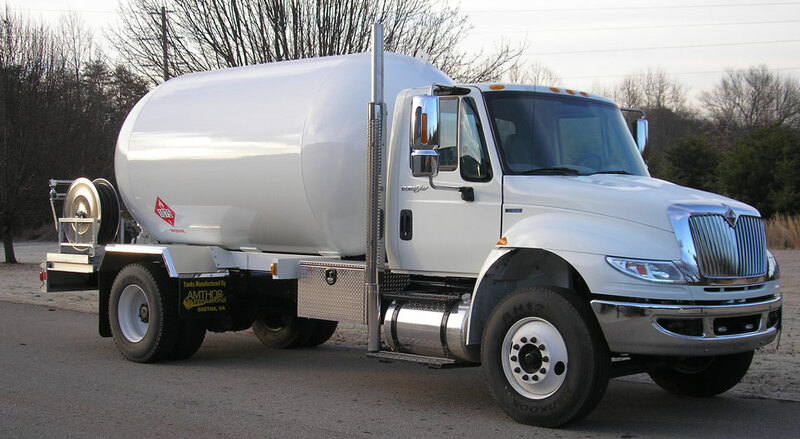 It features an aluminum extruded rear deck that holds all of the tanks pumping equipment such as the hose reel and meter. 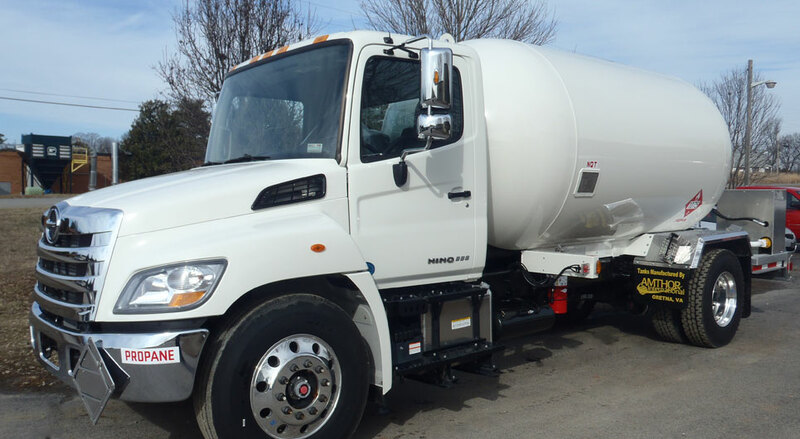 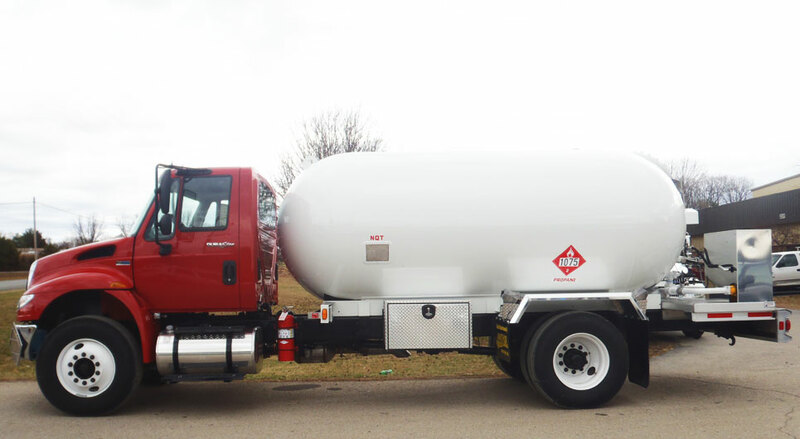 This specialized propane tanker is a modular system with fenders that are separate from the rear deck adding an extra layer of protection in crashes and driver safety.